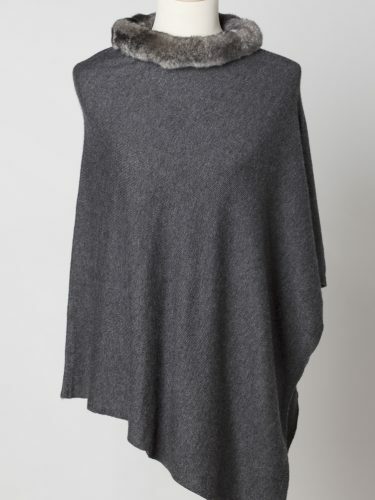 This gorgeous women’s Cashmere Charcoal Fur Trimmed Poncho with Fur Trim Collar is an extremely versatile and luxurious piece to add to your wardrobe. 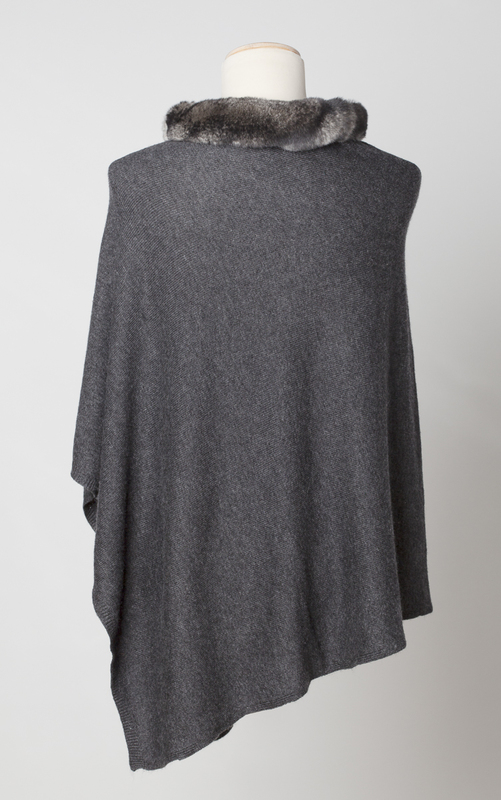 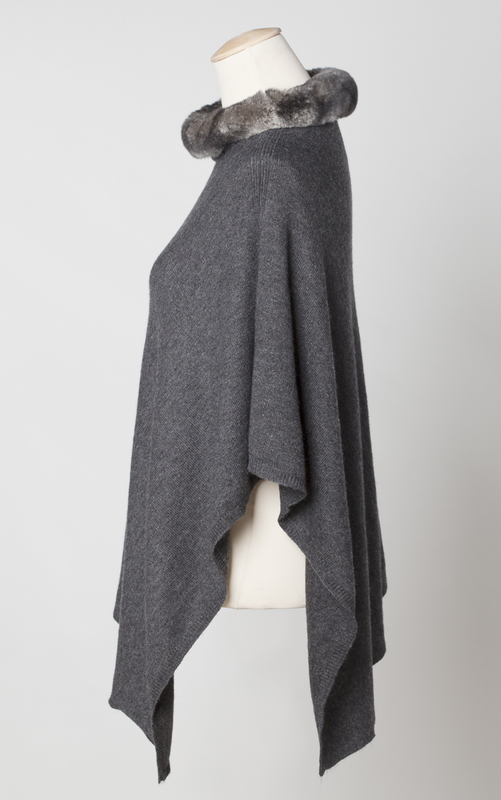 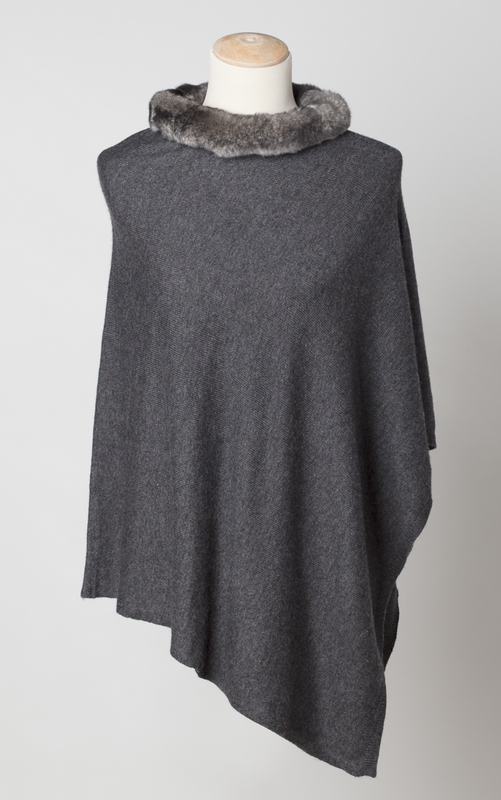 This Cashmere Charcoal Poncho can be dressed up or down to suit any occasion. 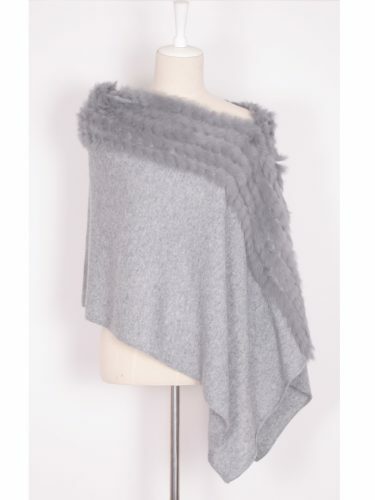 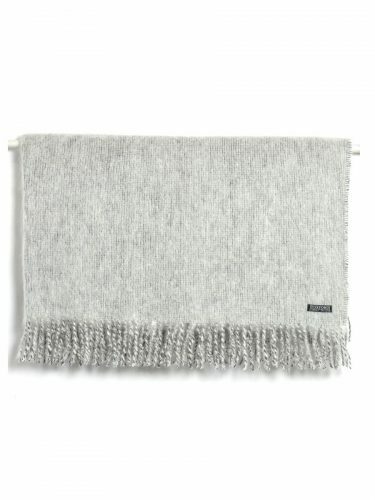 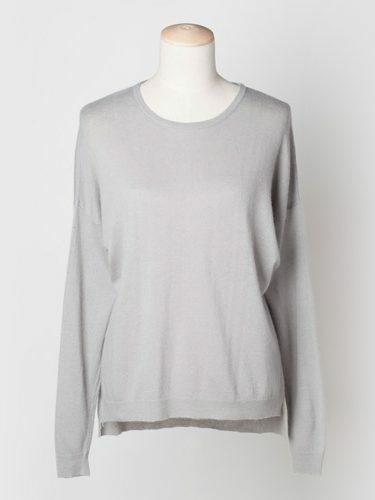 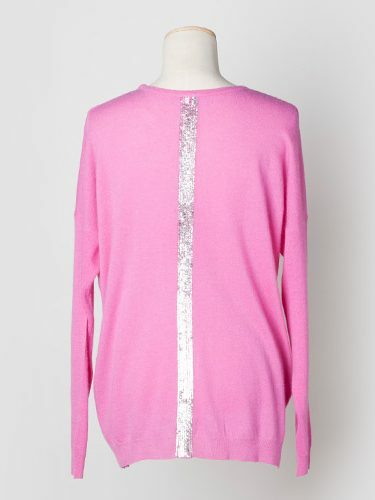 It’s been made with super soft cashmere and with a rex rabbit trim collar. 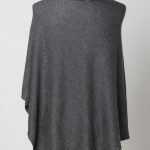 This is a really special item and looks fabulous worn over jeans and a shirt or even an evening dress. 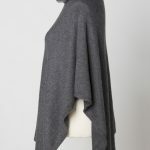 Perfect for travelling. 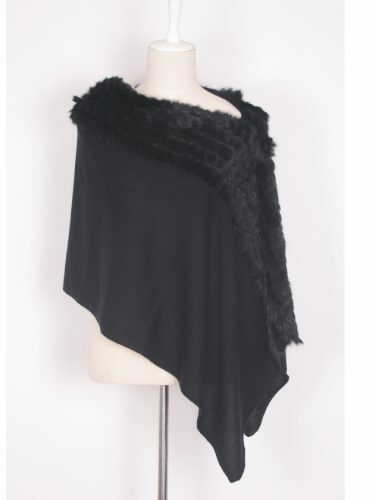 Please note that the Fur Trim Collar is a natural product and there may be a slight variation in tone and size.